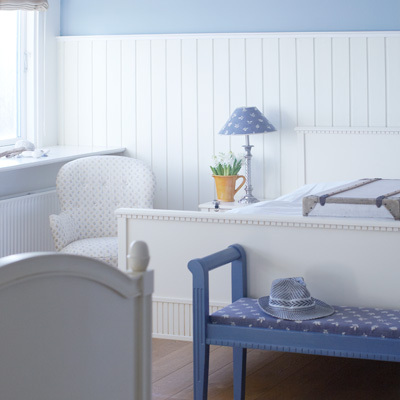 Gilleleje Badehotel has 24 beautiful double rooms, hereof 16 in the Main House and 8 in the Gilbjerg House. All rooms have their own shower and toilet, and many of them have views to the ocean, Kullen in Sweeden, and Denmark’s most beautiful sunset. In the Main House, many of the rooms have balconies, while in Gilbjerg House, many of the rooms have access to a private sun terrace. For those of our guests who wish to have more space or a bit more luxury, Gilleleje Badehotel offers the Beach House, with two double rooms, private kitchen, a living room, a fire place and a grandiose panoramic ocean view.